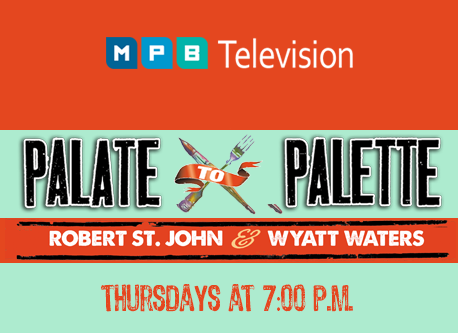 Two Mississippi favorites -- chef Robert St. John and artist Wyatt Waters – follow their passion for cooking and painting across the state in their new series Palate to Palette. The duo travels from the Delta to the Coast, sampling local fare, whipping up scrumptious dishes, and painting watercolors of the locales. These best friends have loads of fun on their road trips. Come join them! Hosted by Karen Brown, Mississippi Edition airs weekday mornings at 8:30 and features the latest news and interviews of the day. 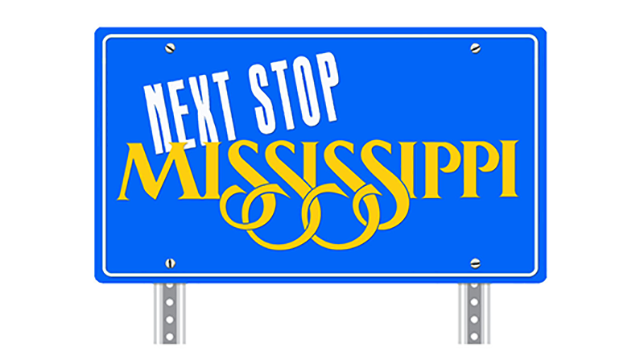 Join Walt Grayson as he traverses the highways, bi-ways and back roads of the Magnolia State to uncover the hidden treasures of Mississippi. Watch it Thursdays at 7:00 p.m. on MPB TV. In the summer of 2008, the Trent Lott Leadership Institute sponsored an exchange program with universities in Northern Ireland and South Africa to examine the world's most divisive issues: race and religion. Mississippi has a national treasure in our Gulf Islands National Seashore. The park extends from the Okaloosa area near Fort Walton, Florida to Cat Island in Mississippi. The Mississippi portion of the park, Petit Bois, Horn, Ship and Cat Islands, are a brilliant pocket of pristine wilderness in our state. On Mississippi Outdoors we explore the wonder of our state's natural resources and experience the thrill of outdoor adventure. From hunting and fishing to just about anything outdoors, we explore it all. Let us show you where to go and what to do. 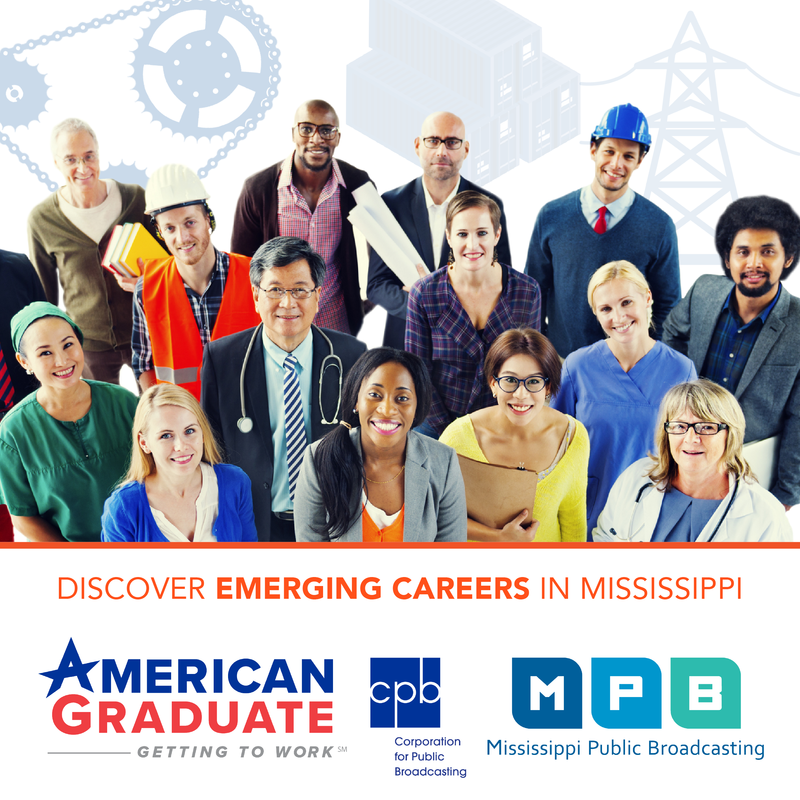 Watch it Thursday nights at 7:30 p.m. on MPB TV. Snapshot Mississippi takes a glimpse at our history filled state. We are proud to present these segments to showcase some of the bountiful history that has taken place throughout our state.